The Chamber has many networking opportunities for its members and guests. See below for information on our monthly events, and check our website often for upcoming events and opportunities! If you would like more information on sponsorship opportunities for these events, or request sponsorships of an event, contact events@nicevillechamber.com. The Chamber’s Business After Hours are a great networking opportunity. After Hours is sponsored by a Chamber member business, and held at that business’ location from 5:00 p.m. – 6:30 p.m. Members and guests are welcome, and there is no cost to attend. Let’s Do Lunch is held the third Tuesday of each month at 11:30 a.m. at Tradewinds Restaurant or Tisano's Garlic Grill. This event is reserved for Chamber member businesses only. The cost is $15 to attend and includes networking, lunch and a guest speaker. For more information, or to sign up for Let’s Do Lunch, contact the Chamber at 850-678-2323 or info@nicevillechamber.com. 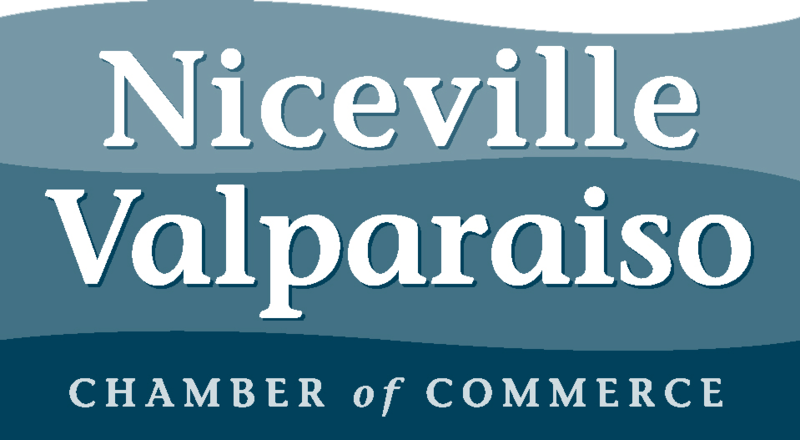 The Chamber’s Second Wednesday Breakfast is held the second Wednesday of each month at 7:30 a.m. at the Niceville Community Center, unless there is a location change. The cost is $5 cash or $6 credit card at the door. Or members have the opportunity to purchase a punch card that they can prepay for and use at any breakfast. The breakfast is sponsored by a Chamber member business each month. Members are encouraged to attend this wonderful networking opportunity and guests are always welcome!